Citywide Plumbing is a fully insured and licensed plumbing company that has been serving the needs of its customers in San Francisco since 2010. 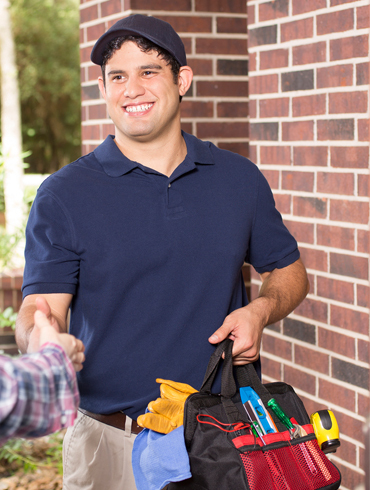 We have a team of well qualified, skilled and trained professionals who arrive at your home or business to deliver quality plumbing services right from start to finish. We understand that most people are not ready for plumbing emergencies and may not be aware of the best course of action to take. Call us at (415) 716-1519 or (650) 993-8159 at the first sign of any plumbing emergency! From slow to clogged drains and leaky faucets to remodeling kitchen and bathroom, we have the right skills and equipment to get the job done. We offer plumbing rough-in for new builds, plumbing system upgrades, expert retrofitting, and a lot more. We are committed to do the job right, the first time. We adhere and always abide by local plumbing codes to make sure your plumbing system is safe and functioning as it should be. We are San Francisco’s one-stop plumbing experts since 2010. We have been proudly serving San Francisco and its neighboring areas with the help of our fully equipped service fleet for quick response. It’s just the plumbing that’s made us famous.